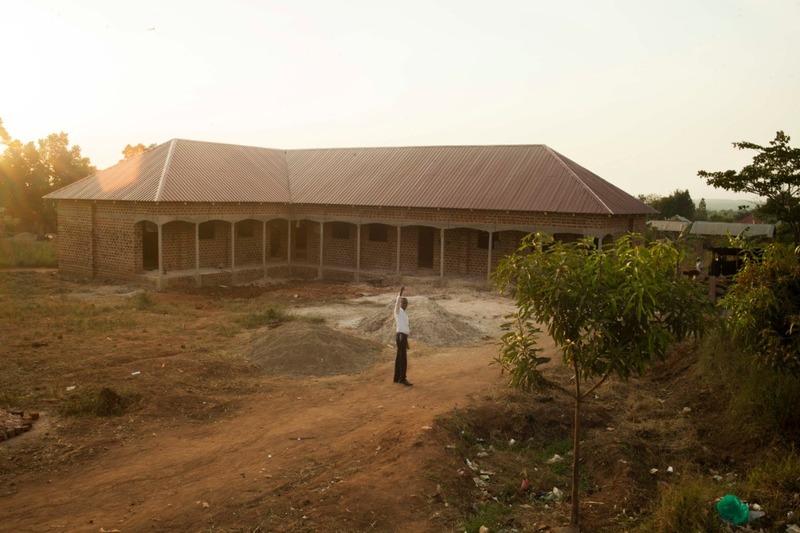 Adullam is a community funded and built primary school that provides education to children in Bulami town, district of Luwero (western Uganda, 35km outside Kampala). 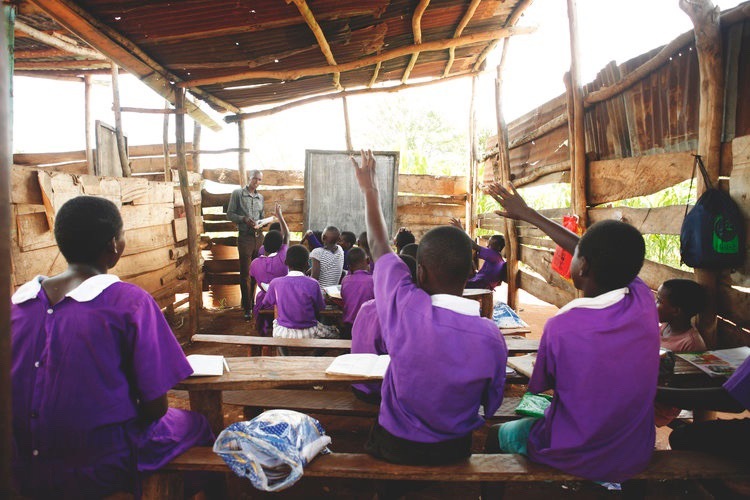 Founded by pastor William Nsereko it was built by the local community to provide a school for the disadvantaged, those unable to attend schools that are too far for daily commutes or fees being too expensive. Entirely run off what little donations parents can give and with over 300 pupils, only 50-60 parents are in the position to pay for fees. Unlike other schools, those who cannot afford the fees can still learn and won't be denied an education. This is what makes Adullam so special. Adullam is only 5 years old and has had no government funding so its future is in the hands of the people! Our mission is to complete Adullam's renovation project that we started just under a year ago. Previously (see here) we set out to renovate just one classroom for the community built school which we successfully raised the money for in February this year. 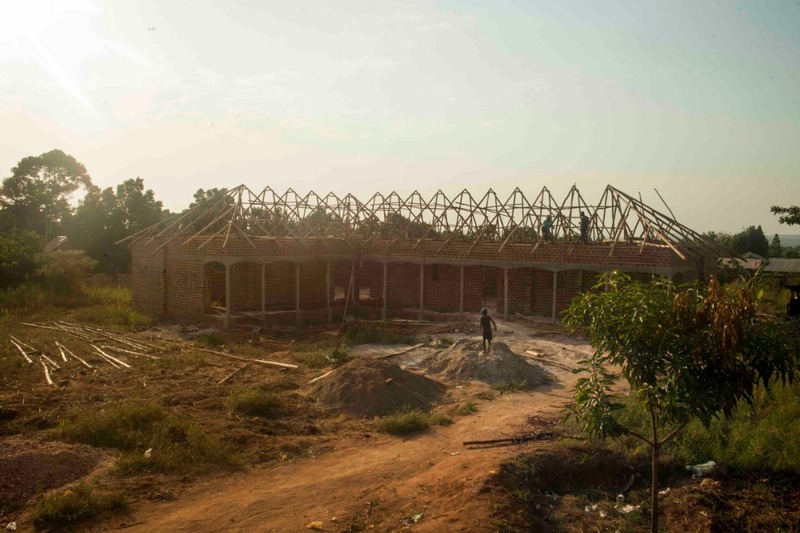 Now we are building 4 classrooms that will meet the school requirements and to complete this we need your help. The money from the first campaign paid for the new architect drawings, planning permission, stamping, materials and labour to build the foundations. By reaching this new target we will ensure we have enough money to complete this project and provide over 300 children with 4 new spaces to study. 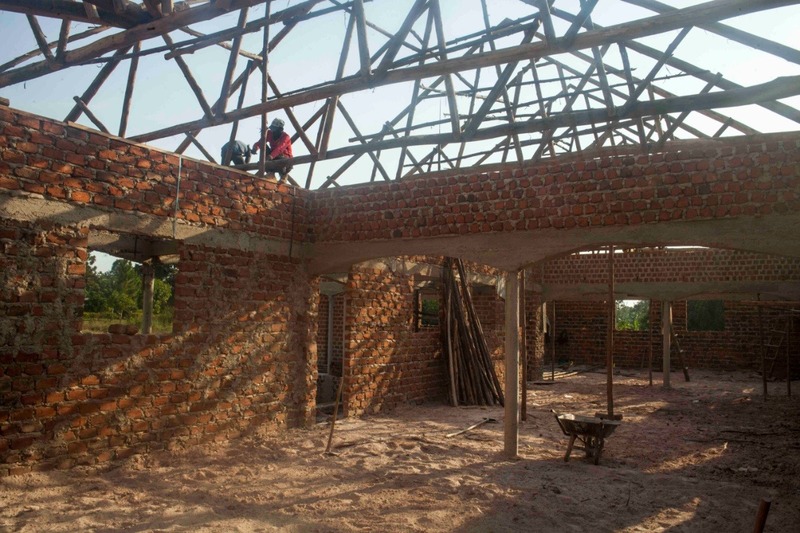 With your support, we can finish buying the materials and labour needed to finish what we started a year ago. I taught at Adullam in 2015 and saw first hand how the rains could completely halt any efforts to teach, from witnessing this and realising how having basic classroom was actually a privilege, I decided to plan this project with William in 2017. 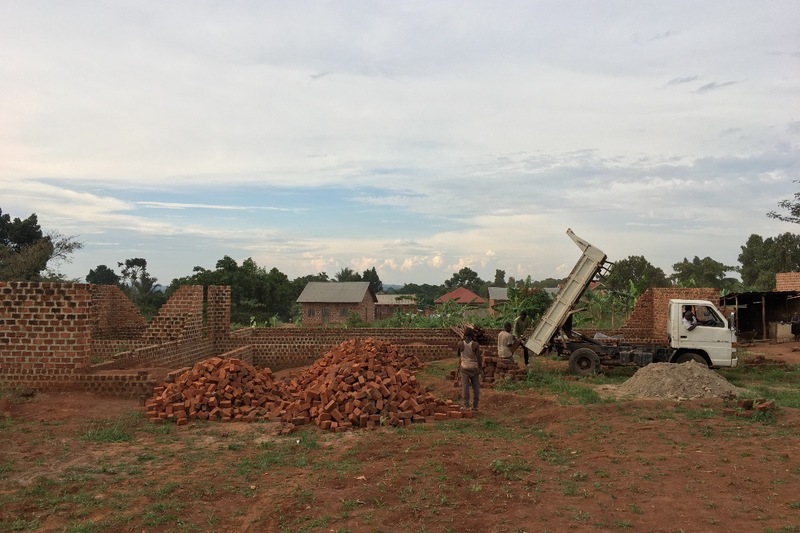 I am now living here in Uganda for three months and in this time we will complete this project. I am project managing this build, overseeing our costs and getting the necessary coverage to attract support alongside getting my hands dirty! You can find daily videos and photos on my website here. Adullam's future is at risk without this building, as an indoor classroom protected from the weather is a fundamental requirement for a school to operate. With it in place it will attract new pupils whose parents can pay the fees and so the impact these classrooms could have will ensure Adullam's future is secure and this sets out to achieve that. 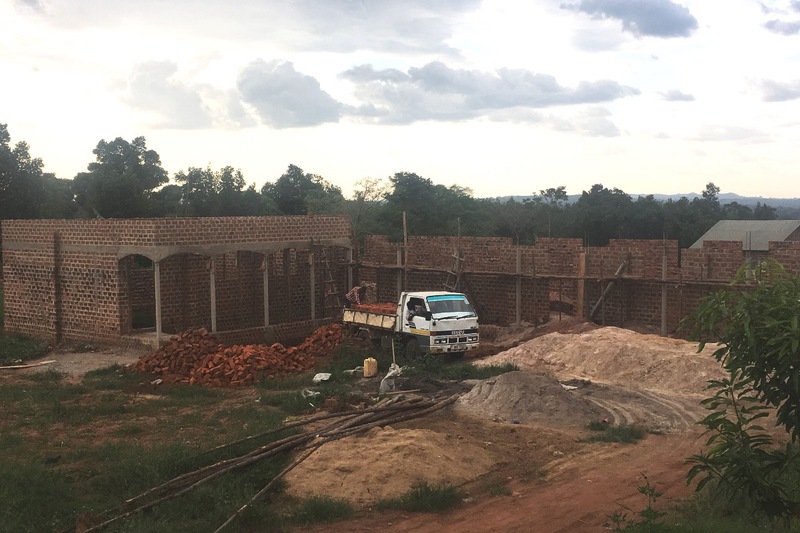 You can find daily videos and photos on my blog, showing all our spendings and myself talking through each stage of the build involved to create these classrooms. Thanks for reading, to keep updated with progress follow the hashtag on social media! It's safe to say the children love it! The wet seasons have arrived in Uganda and the children are happy and dry, something so essential for a school has brought so much joy to this small village and its people, it really is the little things. Knowing there are people around the world who care about you must feel good, Adullam's pupils understand the efforts that have gone into building these classrooms and are grateful. 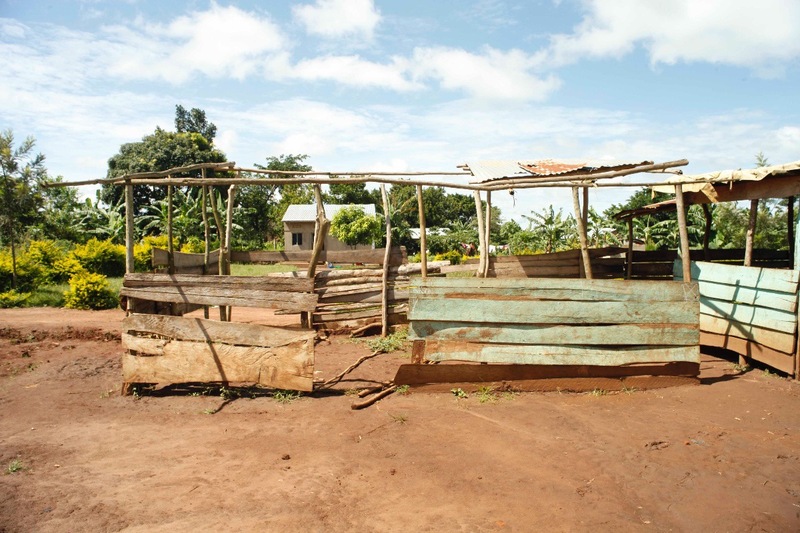 These classrooms act now as a permanent reminder to Adullam and bulami town. They exist only through the collective efforts of people around the world who care. Even as strangers, when acting together we can achieve greatness! Donations are still coming in even after returning to the Uk. 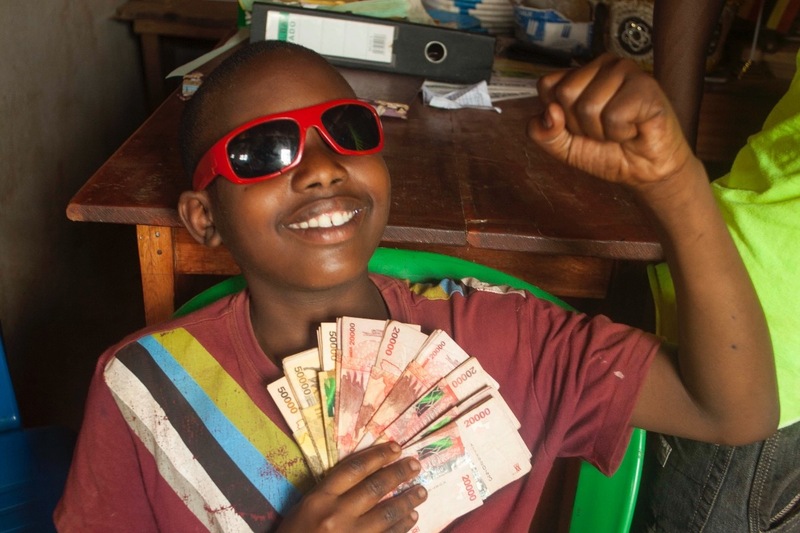 There's always more that can be done though, so any extra money raised will be sent via MoneyGram to William so he can continue improving the facilities at Adullam. I hope to explore different avenues in fundraising and as supporters of this cause, you will be the first to know of any news. The first campaign was launched in December 2017 and building started in February 2018. One year later and the roof is complete! The children are due to start lessons in their new classrooms on monday, we done it guys! Without your support this couldn't have be possible, i started out wanting to build just one classroom and now we have 4, the impact this will have will change the lives of many for years to come. I wish you all an amazing weekend! you've helped achieved something great, il be sure to post a video of the classroom in action against those tropical rains! On behalf of William, Adullam and the local community of Bulami, thank you. Since loosing my phone i haven't documented the progress nearly as much but we are just days away from school opening and the iron sheets are due to arrive tomorrow. We have been keeping to the tight schedule for finishing but just last week, some issues with labour and pay (they wanted an extra 500k) has now offset the whole project. We're now potentially 3 days behind which means the school will be fully open by then but it could always be worse. Non of this could've been possible without your support. Thank you all so much to being apart of this journey, we are almost half way to reaching our target! Thanks to your support, we will begin ordering the final bits of materials next week! to give you some insight into the next lot of spendings.. This huge sum raised is going to do so much but its getting to crunch time! With just under 4 weeks till school starts there's a lot to do, but I'm a believer and I hope you are too. Stay tuned for more updates, and once again thank you.